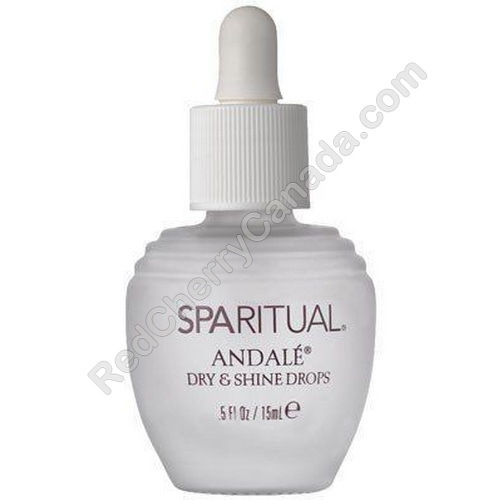 Andale accelerate dry time and delivers radiant shine on freshly polished nails. Enriched with Carrot Extract and Rice Bran Oil to strengthen the nail and condition the cuticle. Nails are luminous and protected. To Use: Cover nails with 1 to 2 drops of Andale one minute after applying nail lacquer and topcoat.